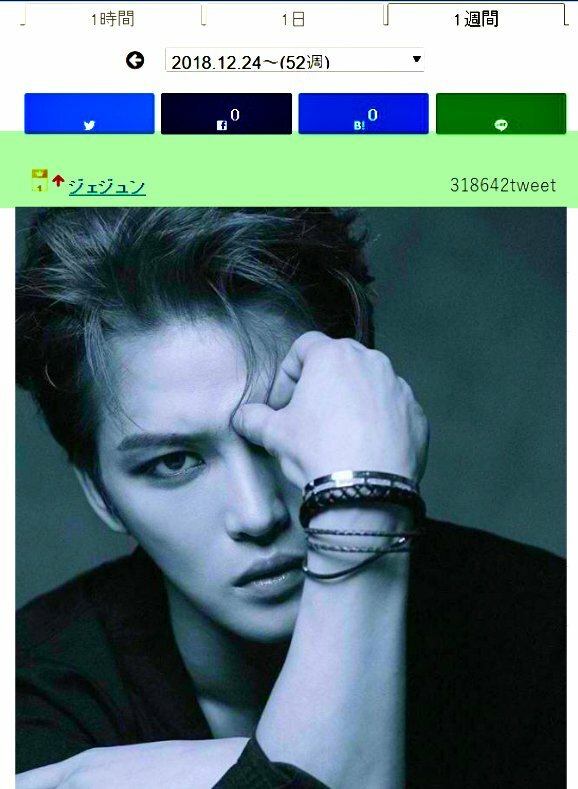 Jaejoong will again perform In New Year’s CDTV ! 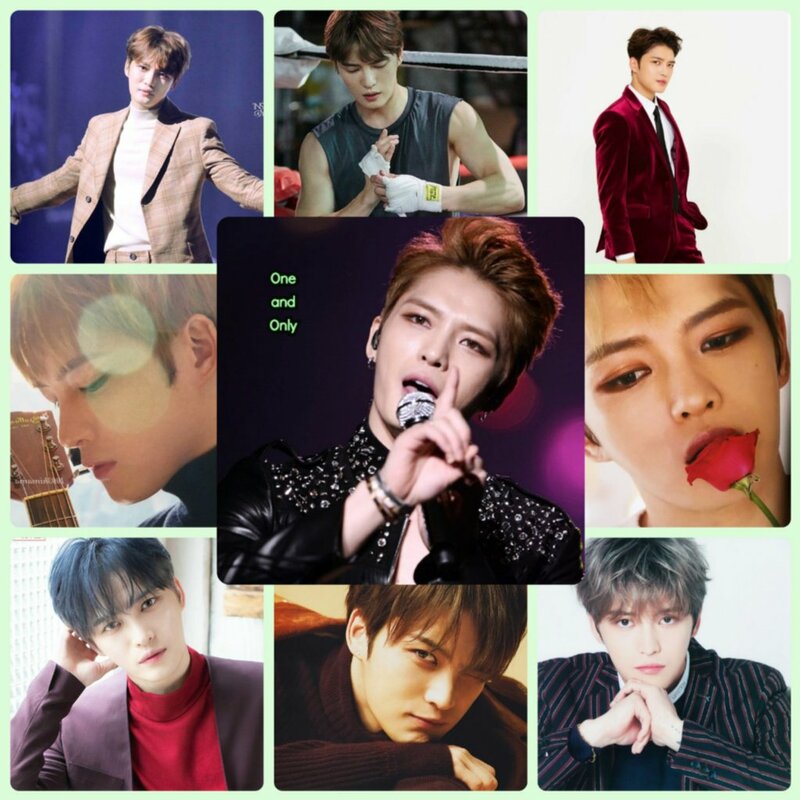 Jaejoong will be in "CDTV Special!" 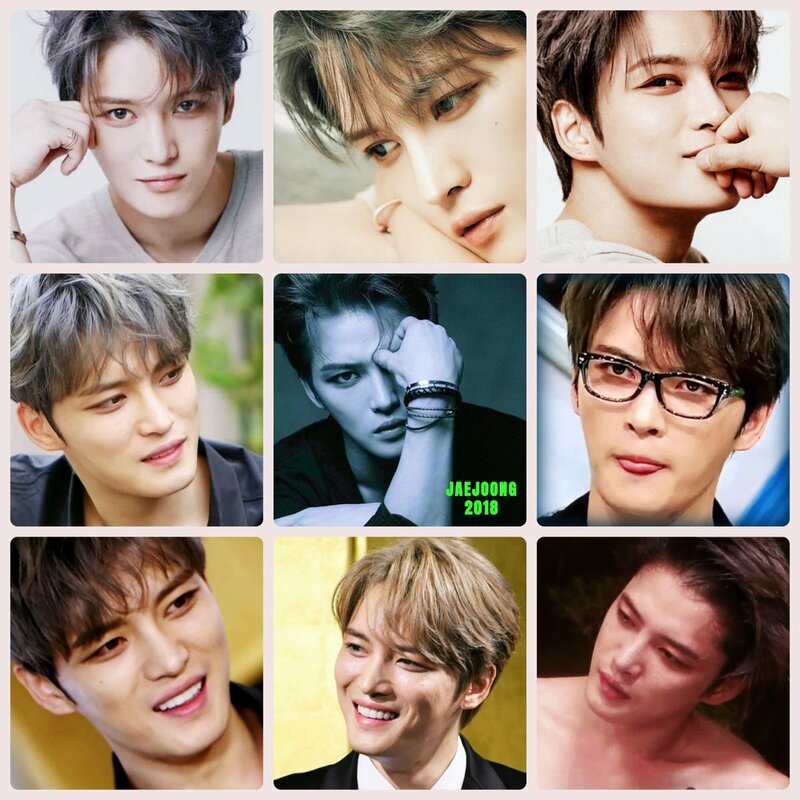 Jaejoong in 15 years, from a boyband member evolving into THE BEST SOLO ARTIST, taking the path less traveled, freeing himself from the conformity of others, leaving a new trail for the younger generations. 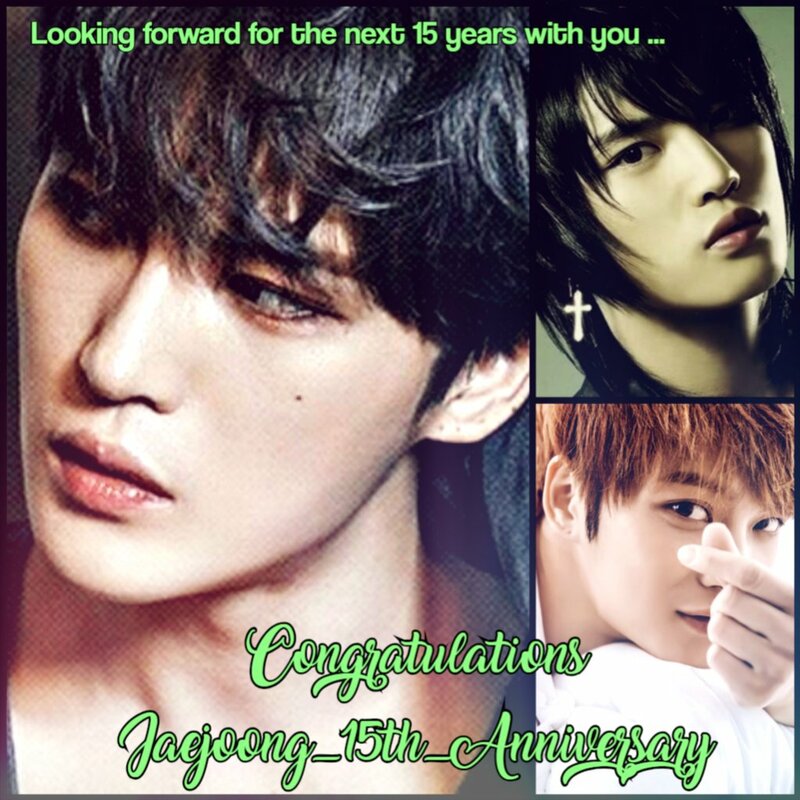 looking forward for another 15 years ..
2018 is such a historic year as kimjaejoong🎤is able to sing on stages other than his own concerts. 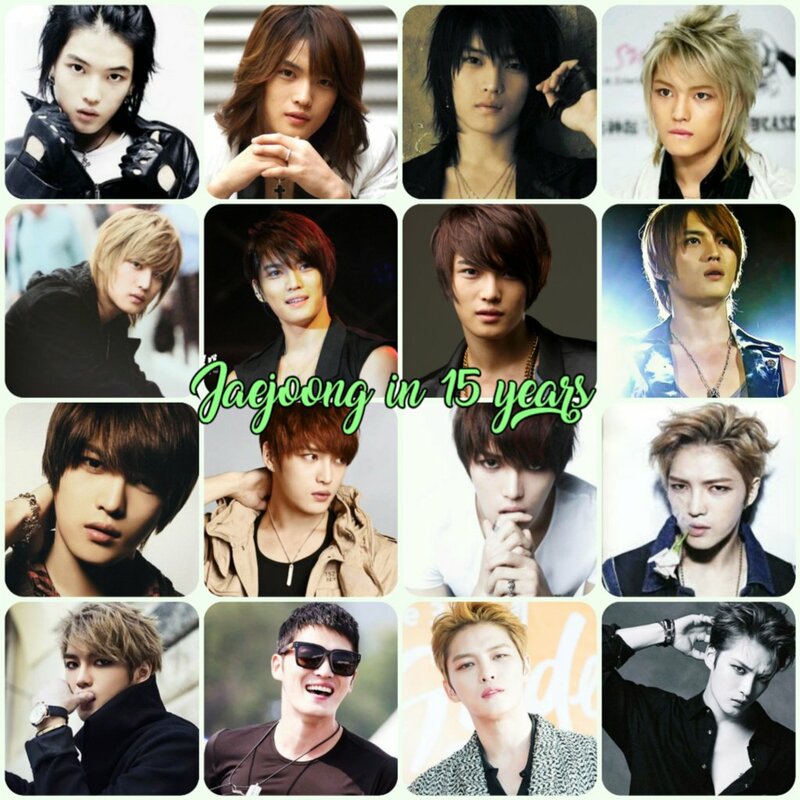 Two years ago, Jaejoong completed his military service as ROKA, the BEST WARRIOR, before, during and after MS! No matter how hard life is, you are your own architecture. If you give up then there’s no one that can help you, but if you want to keep building your future, then no one can stop you either. 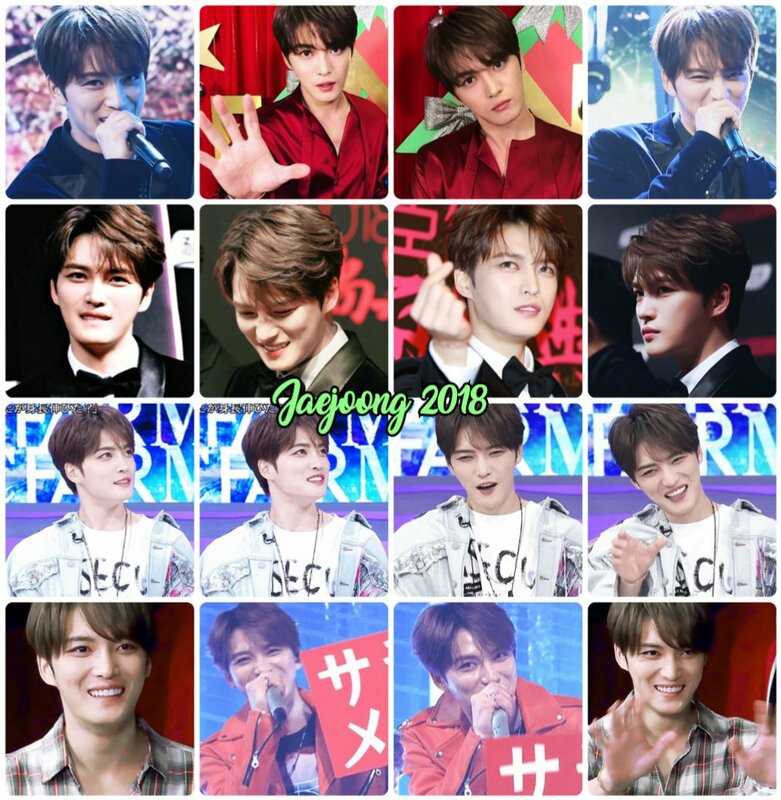 What an amazing 2018 journey for Jaejoong! Jaejoong today (Jan, 3rd), posted his photo on his IG with caption "Water is self-service'" , he's wearing a black cap on blond hair and is staring on something. 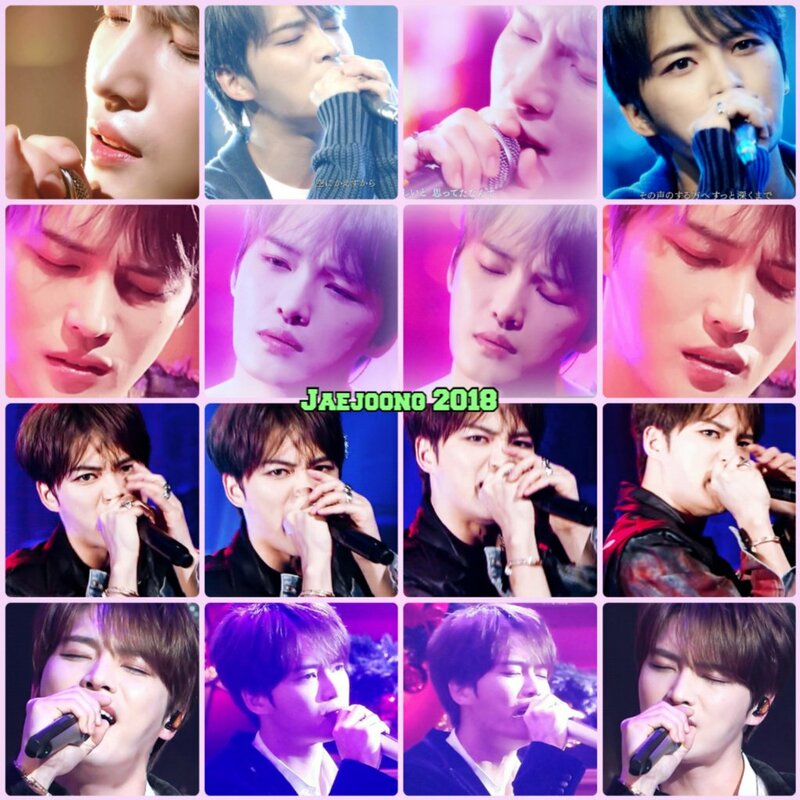 On the other hand, Kim Jaejoong will have his birthday fan meeting ‘2019 J-PARTY & MINI CONCERT’ on the 20th and meet domestic fans.